Beverly Lodge - Good value. Friendly people. 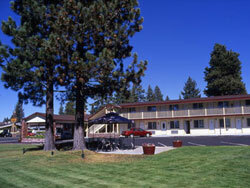 Beverly Lodge is 300 yards from Ski Run Boulevard, the road to Heavenly Ski Resort. The Beverly Lodge features a seasonal heated outdoor swimming pool and is within walking distance to a wide variety of restaurants. 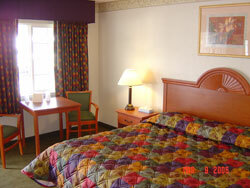 Available room types consist of one bed or two queens with some in-room spas available. Check rates & reserve your room!